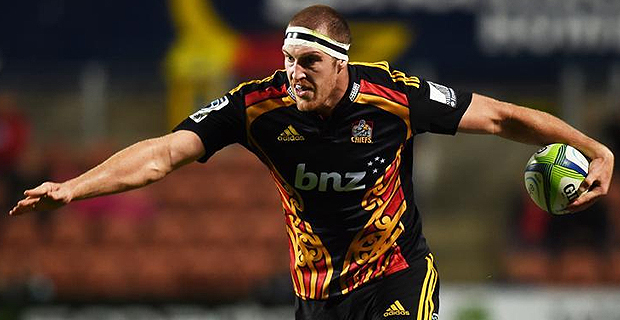 Chiefs skipper Brodie Retallick looks to keep his unbeaten streak against the Blues, having won every fixture he has played since his debut in 2012. The Blues travel to Hamilton this Saturday to take on the Chiefs at FMG Stadium in their round nine Super Rugby clash. Retallick missed out on last year's clash against the Blues after an injury at training. The Chiefs sit at the bottom of the New Zealand Super Rugby conference, with the Blues in third position in the NZ standings. The Blues will play the Chiefs at 7.35pm this Saturday.